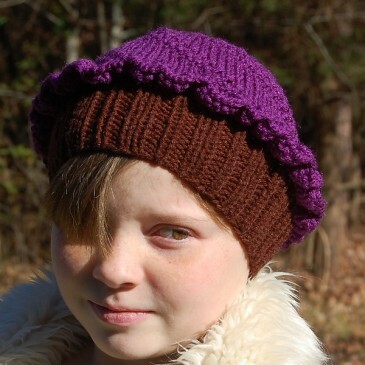 A turban style hat that can be worn many different ways. This hat is knit in two different parts, first the brim is knit flat, then you pick up stitches to knit the rest in the round. 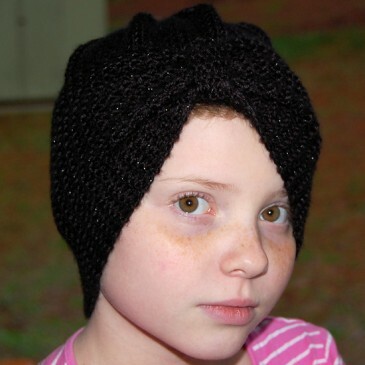 This turban is quite stretchy and fits a range of different sizes. 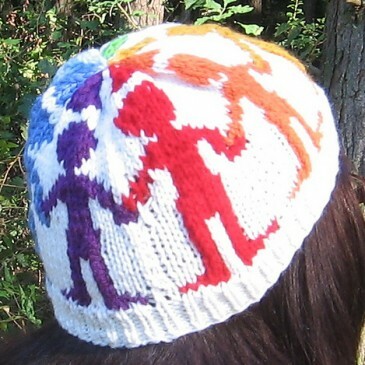 Friendship Hat was designed to represent the friendship found since I became a knitter and connected to other knitters around the world over the internet. I wanted it to show the friendship brought about by people from all walks of life coming together despite differences and distances, so I chose to have each person be a different color.